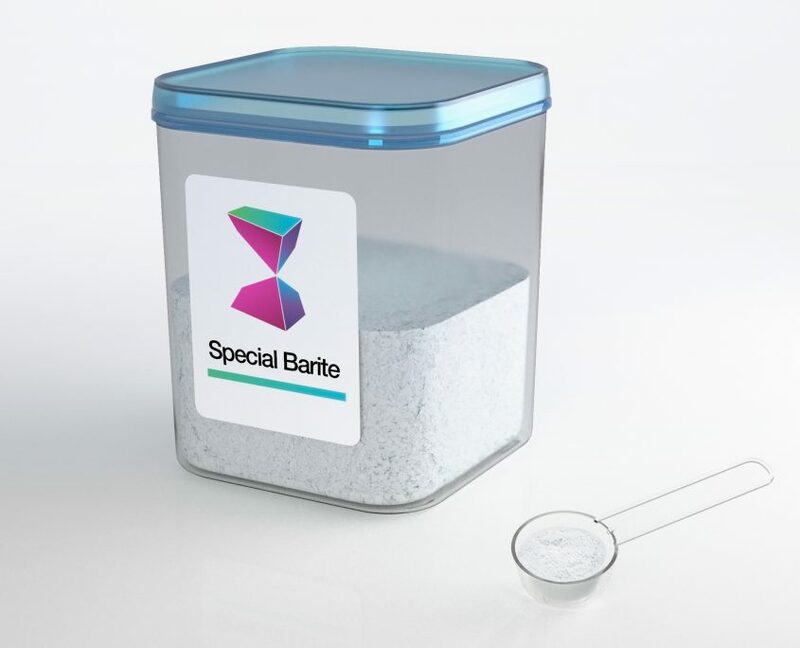 VB Chemicals “M family” barite products are manufactured by only the highest quality, natural barium sulphate ore.
Our special barite present unique properties of ultrafine micronization, superior white colour and excellent purity. “M family” barite is an extremely white, fine, easily dispersible barium sulfate extender. This product is obtained from high-quality barytes concentrates in a special preparation and refining process. Thanks to its high lightness, “M family” barite is in successful use in high-quality top coats, primers and pigment preparations. This product enhances hiding-power and permits partial replacement of expensive pigments, significantly improving the economics of paint and coating systems. “M family” barite product is also widely used in plastics and in rubber blends.